Can you keep a secret? 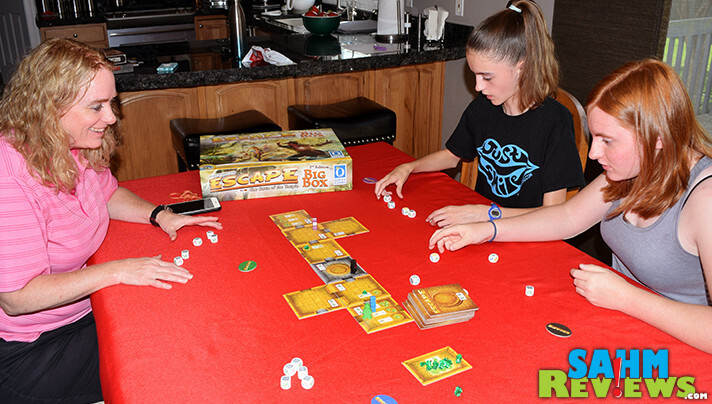 We play a lot of games as a family and at our game meet-ups, but cooperative games are by far the ones I enjoy the most. Dice games come a close second. We’ve found a lot of games that are a mishmash of these and they’re always a hit for me. As an example, Pandemic The Cure game is cooperative and has dice as the primary component. A little luck combined with strategic analysis of how to win is perfect. Okay. So that’s not exactly newsreel worthy since I’m pretty vocal about my preferences. Here’s the secret though: I groan a lot about games of speed but I don’t detest them as much as I complain. I mean, I do, but I don’t. It’s weird. They cause boatloads of anxiety for me and I (mostly) don’t swear when I play them, but nonetheless, I still enjoy the experience. I guess it’s like screaming when you ride a roller coaster or cowering while going through a haunted house. That adrenaline rush is what makes it worth coming back for more. 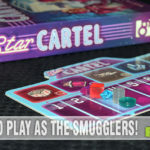 So you can probably guess that if I came across a game that was cooperative, dice-driven and timed that I would certainly enjoy it… and complain at the same time. 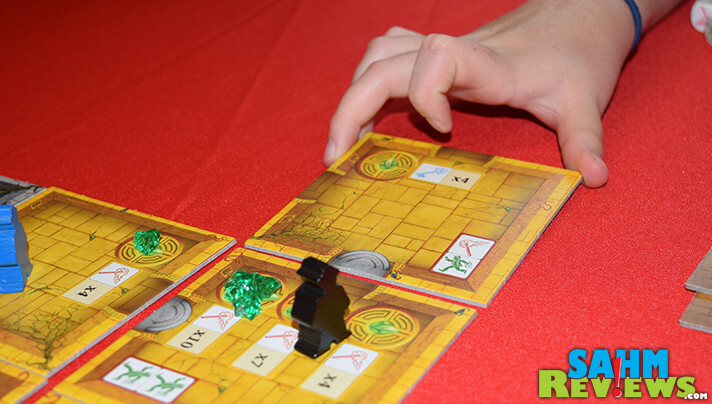 And that’s exactly what I did when we played Escape The Curse of the Temple from Queen Games. I rolled frantically, I tried to collaborate with other players and of course, I panicked! It was an interesting mix of fun and chaos that I’m sure you want to know more about. Let me start by saying we did a full demo of the game in the Queen Games booth at Origins then picked up the 2nd Edition Big Box version. I knew it had more bells and whistles than simply the base game, but holy cow is this box loaded. It lives up to its name of being a Big Box! In addition to the base game, this version includes three expansions (each with 2 modules) along with 10 Queenie variations. What this does is give the game a LOT of variety and replayability. For the sake of simplicity, we’ll primarily focus on the base game here. The name pretty much sums up the premise of the game. In Escape The Curse of the Temple, you (and up to 4 other people) are inside the temple and you have 10 minutes to get out before it collapses. 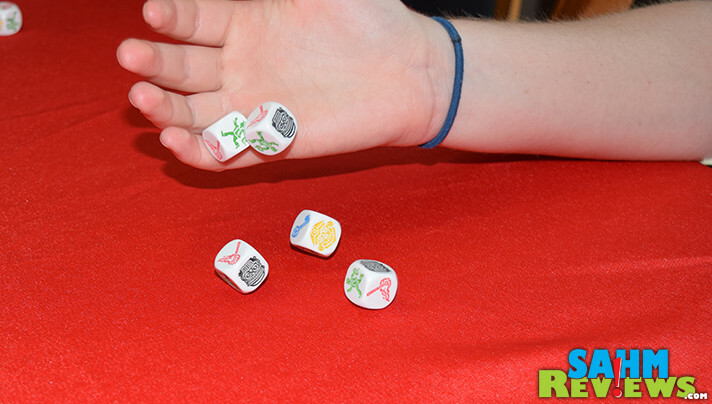 Everyone places their figure in the starting chamber, takes the corresponding player token and grabs five dice. Place the Gem Depot near the play area and add the designated number of magic gems based on the number of players. The 13 basic tiles, excluding the exit, are shuffled and two are placed next to the starting chamber. The exit is mixed with four from the top of the stack then placed on the bottom. These make up a Draw Pile which is set within reach of all players as this will be used whenever a player explores and discovers a new chamber. Unfortunately, Escape The Curse of the Temple isn’t as easy as yelling, “run” and heading down corridors to get out. That wouldn’t be much of a game now would it? Load the included CD or download a digital soundtrack to use as a 10-minute timer paying particular attention to cues that require you to get to a safe spot before continuing on. When you’re ready to begin, you’ll start the soundtrack. Let’s talk about the dice. There are five different icons. A key, a torch, a black mask, a golden mask and an adventurer which shows up twice. If you roll a black mask, you are under a spell and that die cannot be rolled again until the spell is broken. A golden mask breaks the spell of up to two black masks. 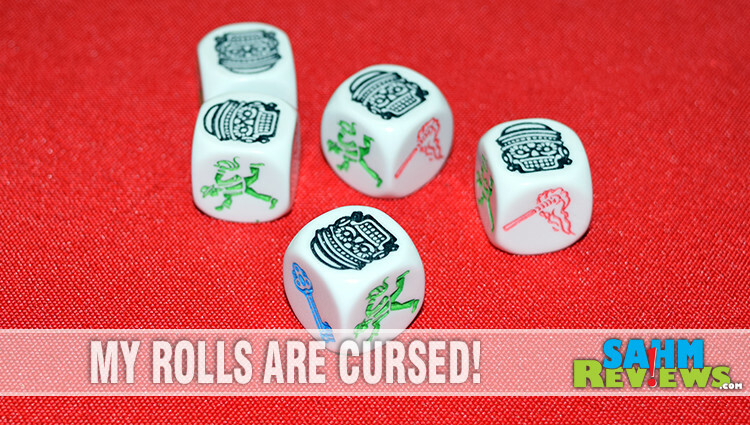 Those can be yours or the cursed dice of a teammate who is in the same room. Unfortunately, you can only help one other. Don’t let golden masks go to waste since it’s a speed game and everyone having a full complement of dice to roll is crucial to escaping. You’ll need to use an adventurer die to move from chamber to chamber or discover new chambers. Finally, the key and torch die are required to activate the magic gems and for use in certain chambers that depict these icons. Whenever an entrance is revealed, an adventurer may choose to discover a new chamber to connect to it in hopes of locating the exit. Roll two adventurer icons to get a new chamber from the draw pile then line up the staircase on the new tile with the entrance marking on the existing tile. The various chambers have different features including Magic gem icons, entrances, red flames and stairways. As they are revealed, you’ll need to quickly assess and convey the requirements. 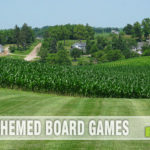 In order to traverse the board, you’ll need to roll the icons outlined in red. If gems are displayed, there’s a requirement next to it that needs to be rolled in order to activate the magic gem. If you’re there by yourself, you may activate one gem, but if 2 or more are required then you’ll need to work together with other adventurers who are in the same room. When you accomplish your goal, take the designated number of gems from the gem depot supply and place them on the space within the current chamber. So what’s the point of the gems? Well, when you do finally find the exit, in order to escape, you’ll need to roll keys equivalent to one more than the number of gems remaining in the depot. The more you can get added to chambers within the temple, the easier it will be once you finally discover the exit. While you’ve been scurrying through the temple and trying to reconnect with the other adventurers as you hope to discover the exit, there’s been a timer ticking. Did you forget about the soundtrack that we started when we began? There are three countdowns within the soundtrack. There will be one or two gongs as a warning that ends with a door being slammed. Once you hear the sound of the gong, you need to race back to the safety of the starting chamber before the door slams. If you don’t make it back, you’ll lose one die for the remainder of the game. The third countdown is the warning to get out of the temple completely. If everyone escapes, everyone wins. If even one adventurer is left behind then everyone loses. 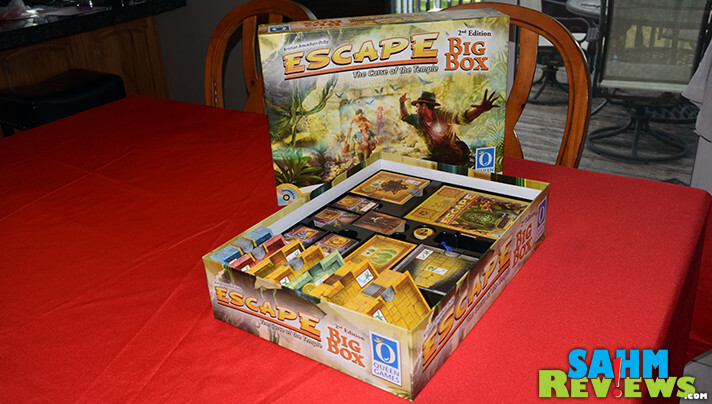 As I mentioned before, Escape The Curse of the Temple Big Box includes many modules and variations. 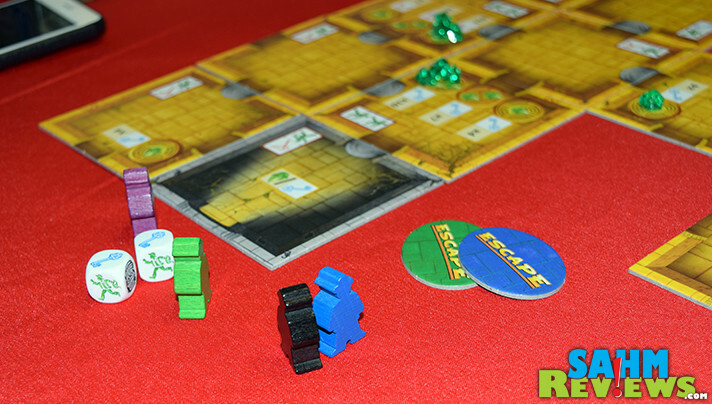 They use the same base rules then add more objectives and activities. You may need to sacrifice dice, heal the tree of life, escape from traps or take on a character with special abilities. Once you’ve mastered the original game, you can incorporate one (or more) of these to up the difficulty and give your game new life. 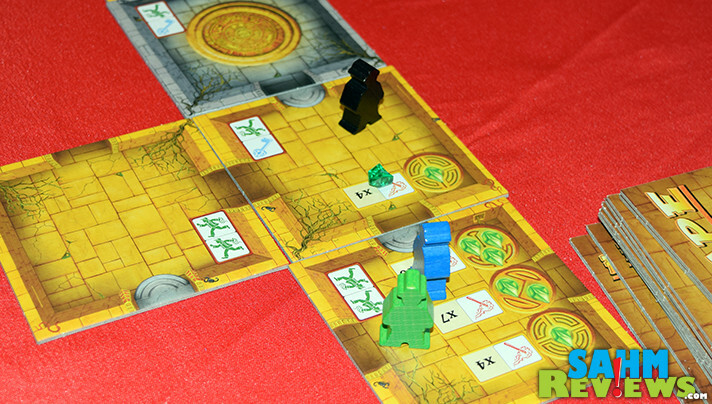 Escape The Curse of the Temple is one of many excellent games available from the Queen Games catalog. 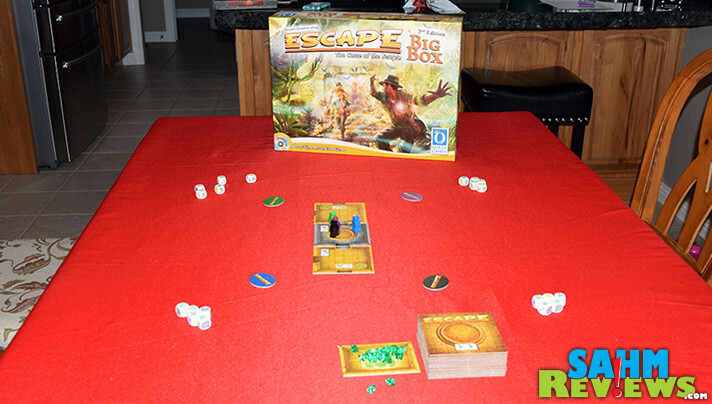 If you think you would enjoy the rush of rolling dice to explore the temple and eventually escape then you can pick up the Big Box on Amazon, grab the base game then add expansion later or pick up a copy at your local game retailer. For more information on their products and promotions, check out Queen Games’ website or follow them on social media (Twitter, Facebook). 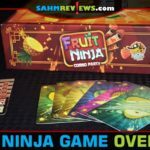 If you’ll be attending one of the board game conventions, check to see if they’re attending then demo their games for yourself. We’re going to get one lucky reader started with a base game. You can enter here and come back daily for more entry options! Probably built in, if it costs less and keeps it it more in one unit. I like the extensions built in so it’s all in one place as your interest in playing develops. Built-in expansions provide more bang for the buck, but it’s also nice to find separate expansions available. I prefer it when the game expansions are built in. I’d rather have the expansions in the same box than buying separate ones. I prefer the expansions included. Why should we pay extra for the games we bought already? I just want ta have fun! I don’t mind when games include an expansion, although I do find it a little confusing when you get those games that are new and they included an expansion from the get go. I prefer to buy the game with built in expansions as it usually indicates that the game was successful and had the need for the expansions. Buying the base game and then paying for more packaging that will probably get tossed along with other charges associated with manufacturing is a killer. I prefer built-in expansions. Not only does this add replayability to the game, but if I have to consider buying an expansion separately, I may choose to use the same money to buy a new game rather than the expansion. To me, that’s the better decision in most cases. I usually prefer my extensions included but don’t mind them separate if it doesn’t change the overall gameplay. I like built-in expansions. I feel that I’ll get a cheaper game and more experiences out of it. However, I don’t mind having to buy expansions for games that we’ve really enjoyed… often, that gives another reason to bring an old favorite back. I prefer built in expansions more of a chance of the same team working on them as the original game so that things meld together better. It depends. I find separate expansions tend to be better designed and thought-out than built-in ones. Obviously, built-in expansions are more reasonable for my wallet though! Looks like a fun game I can play with my kids! I enjoy games with built-in expansions. I find everything usually seems more fluid and well-planned out. Aiming for expansions depends on the game, the expansions, and price of the items. 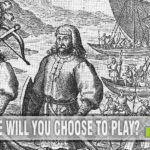 Games like Escape the Curse of the Temple and Kingdom Builder greatly increase their longevity with expansions, and they help to make the game more interesting. A lot of times I do not bother with expansions because the base game has not outlived it’s usefulness. I shy away from getting expansions up front since I do not know if I want to spend the extra money on something I might not enjoy, unless I have heard lots of good reviews of the base game as well as the expansion(s). Yes! It’s cool if a game come with an expansion or some promos and if it’s good, I won’t mind buying expansions. I like built in expansions. Short on money. I enjoy games that provide built-in expansions more than games where you have to buy the expansions separately. So I would definitely have to play with my grown son so he could explain it to me.